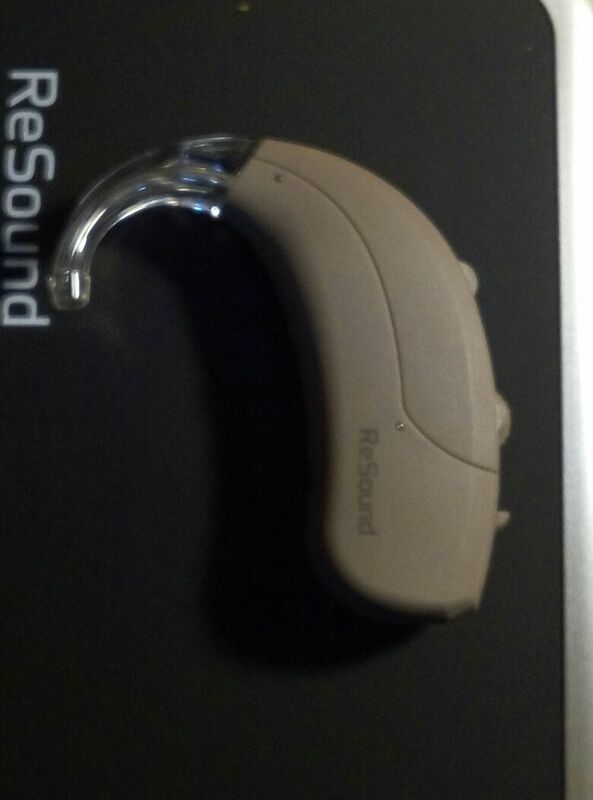 Power BTE BY Resound, for high degree of hearing loss for pead. Patient. Covering loss upto 120db hearing loss.